After around a year, the only elephant of the Marghazar Zoo ‘Kawan’ on Feb 20, 2013 was unchained by the Mahout (elephant trainer). Kawan spent two hours in a pond especially built for it. Visitors took photographs and enjoyed watching the animal bathe in the pond. As Kawan settles down into the new habitat, CDA is planning to request Sri Lanka to donate another female elephant to the Zoo. The previous female elephant that died under dubious circumstances was also donated by Sri Lanka in 2012. Thirty-two years old Kawan looked calm and seemed to enjoy bathing in the new pond. Children and residents of the twin cities who had come for entertainment, gathered around the enclosure of the elephant and watched as it played in the water. Children fed apples and grass to the elephant and some even touched it. “I remember that the female elephant in the zoo was so friendly. Children used to touch it and give it money and also take pictures. It is sad that the female elephant died. The male elephant is also cute but my father does not allow me to go near it,” one visitor said. It is worth mentioning that the female elephant named Saheli died on May 1, 2012, after suffering severe pain in one of its legs for about two weeks. It was only 22 years old, however, life of an average elephant is 70 years and they even live up to 100 years. “Head Mahout of the elephant Mohammad Bilal who was suspended after the death of the female elephant, was given the task to unchain the elephant and bring it to the pond by January 2013 and he did it within one and half months. Mahout Bilal said that member environment CDA Dr Kazim Niaz had given him the task to unchain the elephant. “It took over a month to normalise the elephant and in the end, the elephant started listening to me and now it has been following my instructions,” he said. Member Environment CDA Dr Kazim Niaz said that that the management was facing problems but up-gradation of the zoo was underway. “Unchaining the elephant is a great achievement. Next week we will repeat the exercise, in presence of Chairman CDA. After that CDA will write a letter to Sri Lankan authorities to donate a female elephant,” he said. “Two new enclosures have been constructed in the zoo for Lions and Nilgai. Besides, we have two male ostriches, so we have been considering buying a female ostrich,” he said. “Just like the animal enclosure in sector F-8, two new enclosures for animals and birds will be opened in sector I-8 and Kalaignar Valley in the Margallas respectively,” he said. 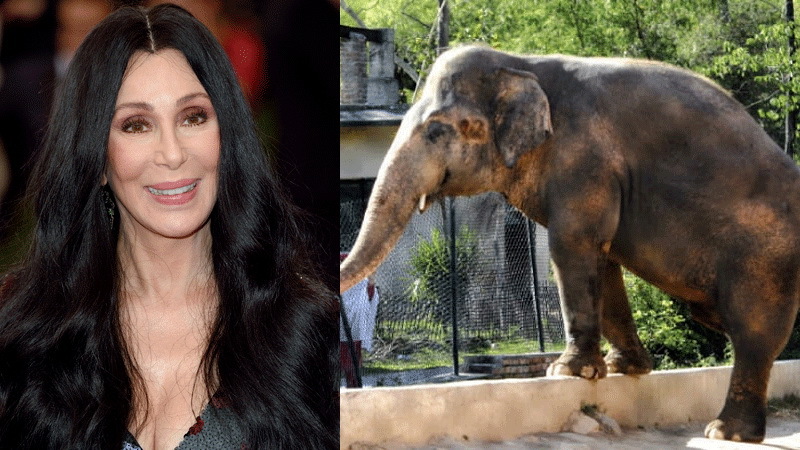 A representative of the American pop icon Cher met with Mayor Sheikh Anser Aziz on September 19, 2017 to discuss proposals to shift Kavaan, the lone elephant at Islamabad Zoo, as well as to improve the zoo itself. Mark Cowne, Cher’s representative, also visited the zoo last year to see how Kavaan was doing. During the meeting, the Mayor and other concerned officers discussed various proposals regarding the zoo and Kavaan. The mayor told Mr Cowne that facilities for zoo animals had been upgraded, and all the animals were received much better treatment than they were a year ago. Mr Cowne, who introduced himself as a long time friend of Cher’s, said she has formed a charitable foundation called Free The Wild, which aims to protect wild animals in captivity. “Cher says that she believes in freedom for Kavaan, because the elephant has spent too long in a bad and damaging situation, Cher says please give the lone elephant his freedom and his dignity by setting him free,” Mr Cowne said. Mr Cowne was told by the mayor and other officials that previous employees accused of mistreating the elephant had been removed and replaced with new individuals, who were better trained and had more expertise. The mayor told him facilities for the elephant, including feed, the quality of his shed and medication, had been improved to significant degree. 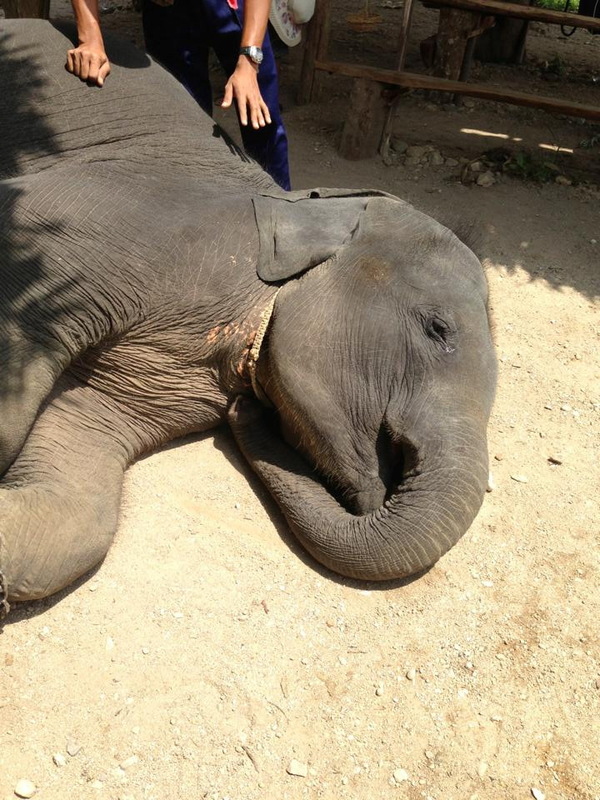 “We are continuously working to improve conditions for Kavaan,” the mayor said, adding that the international community should be satisfied that the elephant is now in safer hands. Mr Cowne said during the meeting that the elephant, now over 30, should be freed and the civic authority should bring a pair of elephants after expanding the elephant exclosure. In response, Capital Development Authority officials told him the authority would take the proposals into consideration, and will make a decision based on what is in Kaavan’s best interest. According to the CDA, Mr Cowne said that the improvement in the elephant’s health was encouraging. “It is satisfying to see that conditions around Kavaan have significantly improved. Our organisation extends its full cooperation for assistance in kind of technical and professional expertise,” a CDA spokesperson quoted Mr Cowne as saying.